Due to conflict with Easter Sunday, our April meeting has been moved to April 28. The usual bat channel, the usual bat place. For those interested in hand-wrought and local artistry. 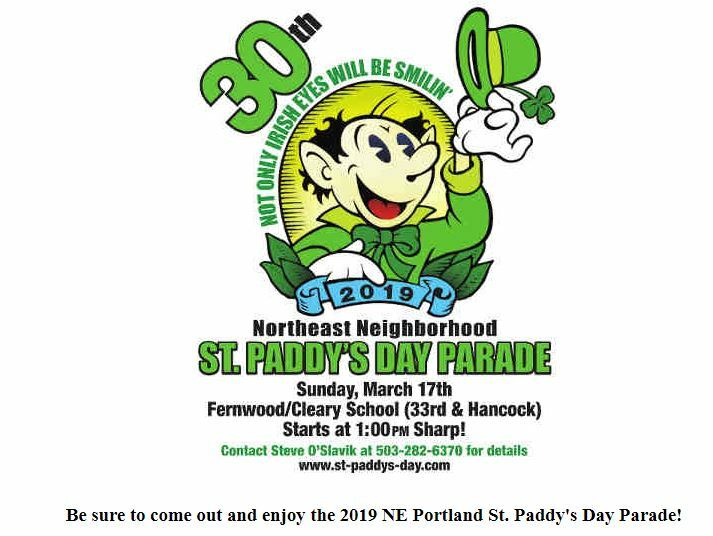 Bill Moore and I are planning to attend this on Saturday, April 13. It’s a great chnnce to enjoy sharp things, metal artistry, and possibly acquire some new pipemaking materials. Let me know if you’re interested as we are arranging transport. 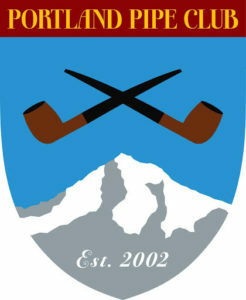 You may see members of the pipe club in the parade in kilts and other Scottish regalia. Wear green or your favorite Scottish tartan if you like. Enjoy the pipe band and lots of people having fun. 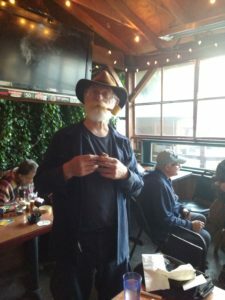 At November’s meeting we held the second installment of the Annual Steve Books Slow Smoke Contest. We had seven contestants. Congratulations to Stev Dieringer who finished first with time of 43 minutes. Second place went to Kyle Jordan. We have six paid entries for the second annual “Steve Books Slow Smoke” but we have room for more. Entry fee is only $5.00 and you can enter Sunday. See if you can beat Mark’s last year winning time of 42 minutes and 47 seconds. Everyone will get a pipe, tamper and the same amount of the same tobacco to smoke. The prize list includes a book, a custom wood and brass tamper and others to be announced Sunday. A very casual group of guys who get together each month to enjoy a pipe and conversation. 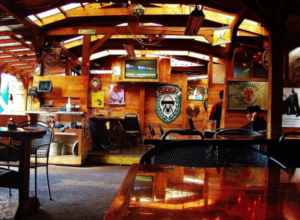 We welcome all kinds of tobacco and tobacco pipes. Bring what you got whether it’s tinned, personal blend, mail-ordered, or something you mixed yourself. Membership is not required, (so just show up and follow your nose or look for the guys with pipes.) Drop ins are welcome. 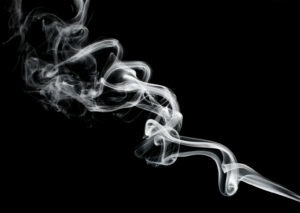 November meeting will be the second annual Steve Books Slow Smoke Contest. You can sign up and pay the $5.00 registration fee at this (Sept) meeting. The entry fee covers the cost of a pipe, the tobacco and a tamper which will be used by all contestants. 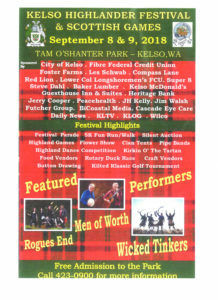 Kelso Highlander Festival and Scottish Games. we are opening attendance to guests of members. You can reserve your spot by sending an email to tom@tomrich.me with the name of your guest(s) then just pay upon arrival next Sunday. 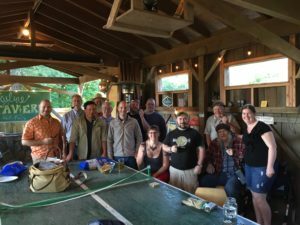 Portland Pipe Club Annual BBQ!! 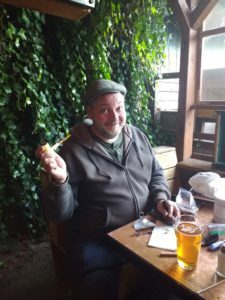 The Portland Pipe Club Annual BBQ is coming up soon. Nine members have already paid. Excellent, see you there. 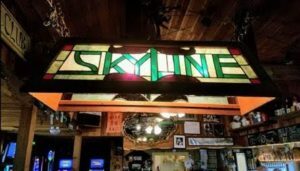 The reserved space at Skyline Tavern has a limit of 18 attendees. by sending $5.00 via PayPal to Hakan Kutgun (our PPC Treasurer). open attendance to guests of members. I will send an email if we open the BBQ to guests of members.